OpenSim’s top 40 public grids gained 580 new regions over the past month, hitting a new record high of 23,231 regions. Meanwhile, the total number of active public grids is now 118, with 20 new grids added to our list this month — not counting private grids, Sim-on-a-Sticks, and grids running behind company and school firewalls. There are a total of 24,161 regions on these public grids. By comparison, Second Life now has 23,359 privately-owned regions. There are an unknown number of private grids, possibly numbering in the thousands, that there is currently no way to track. OSGrid gained the most regions, growing by 1,100 to a new peak of 11,919 regions, making it the largest grid running on the OpenSim platform. It also had the most registered users, at 72,169, and the second-most active users, at 3,518. However, OSGrid is likely to drop significantly in size at the end of this month, as a result of a long-overdue housekeeping by grid administrators. While commercial grids run all their regions on their own servers, OSGrid allows people to connect regions hosted with third-party hosting providers or even on home computers. Some of those computers are only on once in a while, and OSGrid reserves the spots those regions occupy. 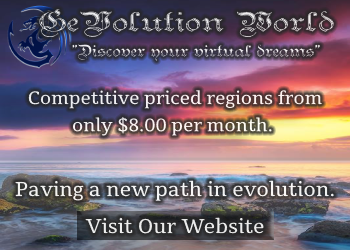 When a region hasn’t connected to the grid for at least two weeks, its map reservation will be erased, the region will no longer be counted as an OSGrid regions, and its spot will become available to other region owners. OSGrid president Michael Emory Cerquoni — also known as Nebadon Izumi in world — said that as many as 50 to 60 percent of all OSGrid regions might be purged during the upcoming housekeeping. 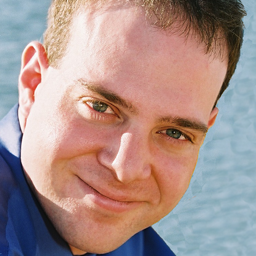 The regions themselves will not be erased — they will continue to be stored on the home computers — and Cerquoni said that their owners will probably reconnect some of these regions over time. Avination was the third most-active grid, with 3,053 active users. There were a total of 15,504 active users on the 35 of the top 40 grids that report these numbers. 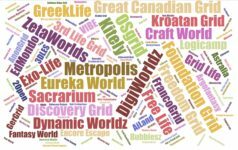 The single most popular grid over the past month was InWorldz, with 5,157 active users. That was an increase of 657 active users compared to the last time the grid released these statistics, two months ago. InWorldz also gained 19 regions over the past four weeks. Meanwhile, Avination actually lost 213 active users compared to a month ago, and also lost 16 regions. This could be an indication that there are only so many avatars that people are willing to maintain. Many OpenSim users have an avatar on Second Life, an avatar on OSGrid or other hypergrid-enabled grid to access the wider metaverse, and an avatar on a closed commercial grid like InWorldz. 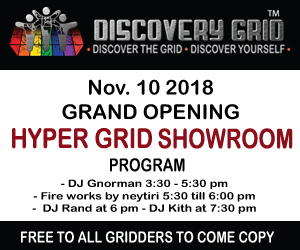 Hypergrid-enabled grids allow their users to make friends, landmarks, and purchases on other grids, but closed commercial grids limit users to just their world. 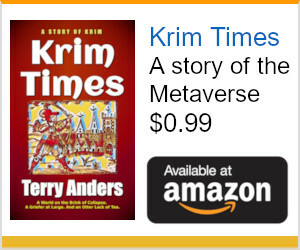 A closed grid allows in-world merchants greater protections over their content — but requires users to buy their inventories all over again. As a result, it’s likely that we’ll eventually have just one closed commercial grid winner in each social niche, as people looking for that particular type of interaction migrate to the grid that has the most activity. 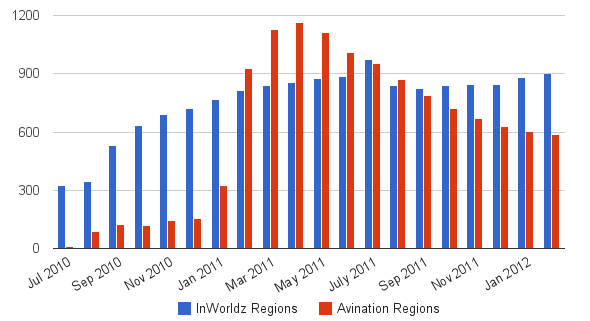 InWorldz continues to pull ahead of Avination in both region counts and active users. Avination and InWorldz are OpenSim’s two largest commercial social grids, with roughly similar price structures and terms of service. Both are closed grids, with no content allowed to leave the worlds via either hypergrid teleports or OARs — region backup files. Kitely, the grid with the radically different business model — charging for use, not for land — began billing last month. Previously, users could have any number of regions they wanted, for free, while the company improved its platform. 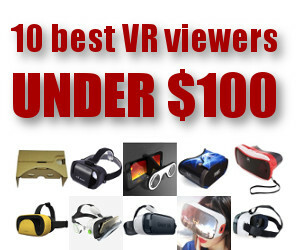 After the billing was implemented, users could only have one region for free. 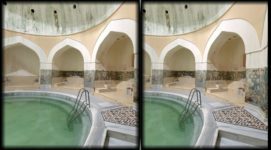 Additional regions required the users to sign up for a subscription plan, which start at $5 a month for two regions and up to 25 hours of use. As a result, some users deleted excess regions. Today, Kitely reported a total of 1450 regions, a drop of 52 regions from a month ago. The grid gained 174 registered users, for a new total of 2,029. Active user numbers also increased, by 49, to 200 active users. Since Kitely’s business model allows for virtually unlimited land at little or no additional cost, it favors customers with a preference towards building rather than socializing, as well as groups — such as schools, companies, and role playing clubs — that can bring their own users with them. 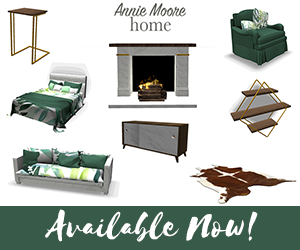 For example, Rivers Run Red, a pioneering virtual design company with a long history in Second Life, announced last week that it was moving its regions to Kitely. The company and its clients use the virtual space for rapid prototyping and collaboration. Next, Kitely plans to roll out additional login options. Currently, only Facebook users can access the grid. Other alternatives will be available by the beginning of March, said Tochner. Meanwhile, some of Kitely users have organized their own Kitely Mentors Group. Unlike the more socially-oriented grids, Kitely has no welcome plazas, newbie orientation areas, freebie malls, or people greeting newcomers as they arrive. The Kitely Mentors Group hopes to address some of these issues on a volunteer basis. “That group has grown to include 18 volunteers, some of which have very profitable businesses in Second Life, who believe in Kitely’s potential to significantly increase their profitability, and are already working to build their businesses inside Kitely,” said Tochner. Kitely is now the third-largest OpenSim grid by land area, after the non-profits OSGrid and ScienceSim. However, it is the tenth most active grid, of all the grids that report their unique 30-day login numbers. We’re starting to see more smaller grids popping up, an indication that OpenSim is getting more stable and easier to set up. Or that we’re getting better at finding them. This month, we started tracking several new grids, including Altera Vita, LISAT, Pathlandia, Shiawase Grid, The World of Begabungs, 3Dcolab, Adrianopolis, Dawn Grid, Lost Paradise, vCaltech, Sanctuary, Cotton Beach, and Butterfly. Of these, only Lost Paradise, with 143 regions, was large enough to make it into our top-40 list this month. There is currently no central system for tracking OpenSim grids. The OpenSimulator.org website does not track downloads, and grid owners don’t have to register their grids with anyone — unlike websites, where owners have to apply for domain names. The OpenSimulator grid list is out of date and incomplete. In addition, a single download of the server software can be used to set up several grids, or can be used to set up no grids at all. If there’s a public grid we’re not tracking, please email us at [email protected]. However, there are statistics for one popular version of OpenSim, the Diva Distro, a four-region, hypergrid-enabled, pre-configured minigrid. 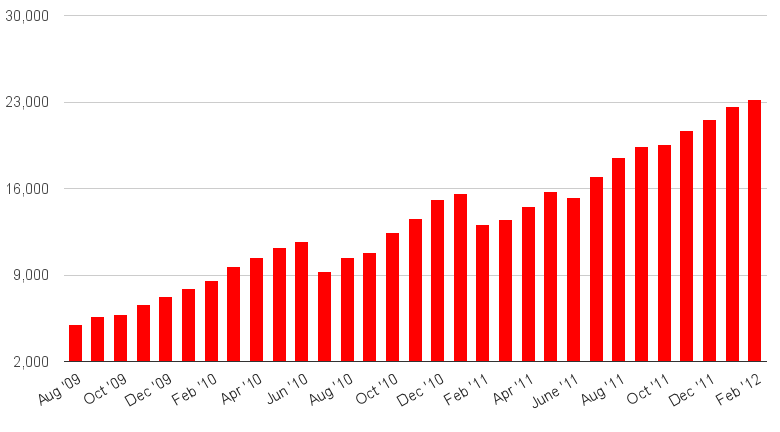 The Diva Distro has been downloaded 824 times over the past month, a record high. The total number of Diva Distro downloads now stands at 11,448. This does not mean that there are eleven thousand mini-grids out there, however — someone might download the software but never use it, or download it once and use it to set up many grids. Diva Distro is also part of the popular Sim-on-a-Stick, a version of OpenSim packaged to run on a USB stick. 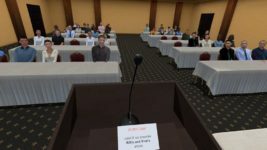 According to Sim-on-a-Stick creator Ener Hax, the USB-friendly OpenSim package has been downloaded 733 times over the past month, bringing the total of these downloads to more than 7,100. Meanwhile, according to data from The Hypergates, the number of hypergrid travelers increased by 183 travelers, to 4,018, compared to the previous month, another record high. The total jumps made has increased by 883, to 3,269 jumps made since mid January. There are a total of 45 grids on the network, another high. Not all hypergates are part of The Hypergates network — anyone can create their own hypergrid by dropping a script on any object, such as our touch or walk-through single-destination hypergate script. In addition, many people do hypergrid jumps without using any gate at all, simply by typing a hypergrid address into Map-Search. There is currently no way of tracking that traffic. Meanwhile, Second Life lost 362 regions this past month, according to data from Grid Survey. Second Life now has a total of 30,501 regions, a decline of 1,384 regions from this time last year. The last time Second Life had so few regions was in February of 2010. We are now tracking a total of 214 different publicly-accessible grids, 118 of which were active this month. SpotOn3D and OpenLifeGrid did not release their numbers this month.